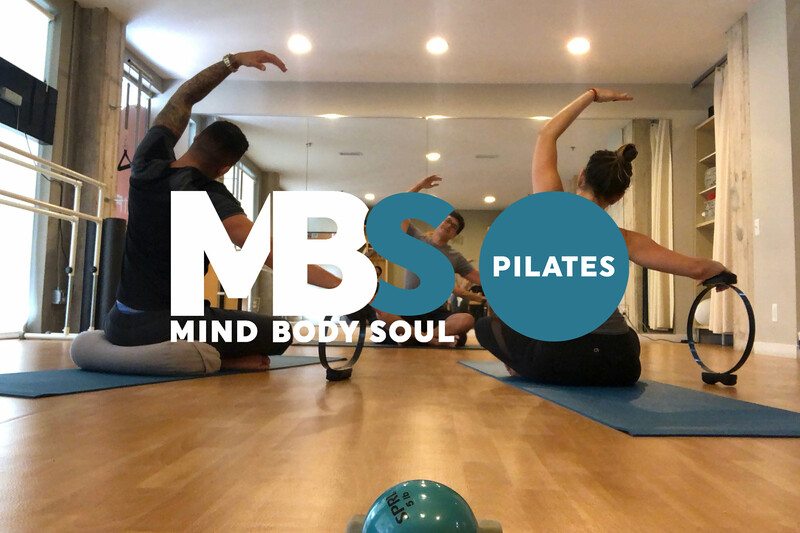 MBS Pilates is known as the premiere San Antonio Pilates studio with locations right in the heart of Alamo Heights and Southtown. We offer open enrollment group apparatus classes six days a week! 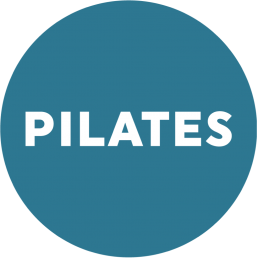 The Reformer Pilates Classes at both our Alamo Heights and Southtown locations are perfect for the San Antonio Pilates enthusiast on a budget, or who prefers the motivation and community which comes with a group environment. 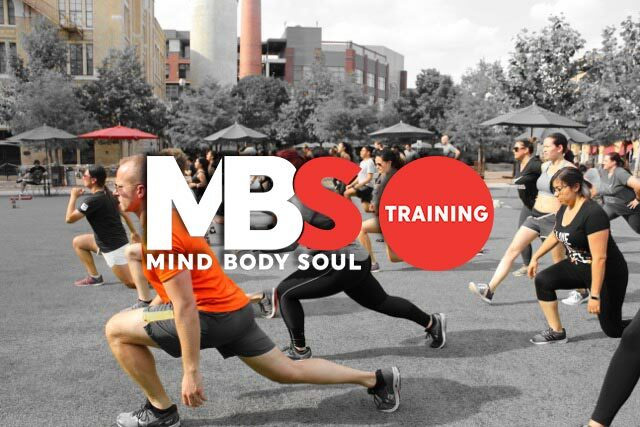 Availability for each class is limited so please be sure to check availability and sign up before arriving. 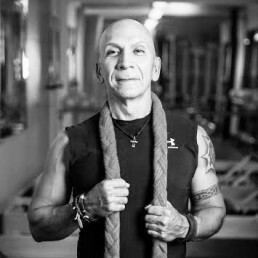 Simply click into the day you want and sign up for a Pilates Class with a spot available! When you practice Pilates, you increase strength and stamina while improving balance, coordination, focus and flexibility. It is also a great way to age dynamically and center your body, breath, and mind. Maximize the time, money and energy you spend on your health and wellness with the savings and Package Perks offered through our Personal Training & Pilates packages. 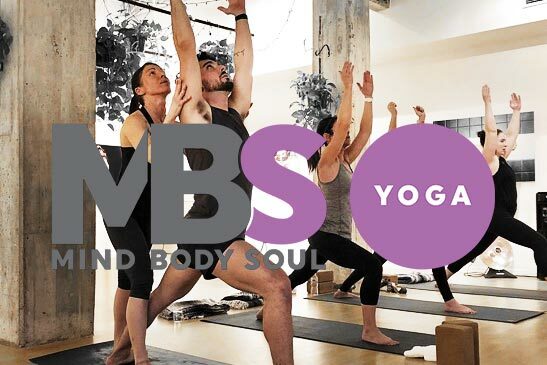 With tiered pricing, discounts on class packs and the “Package Perks” included in each purchased Training or Pilates Package, it’s never been easier to take advantage of our full suite of fitness options. 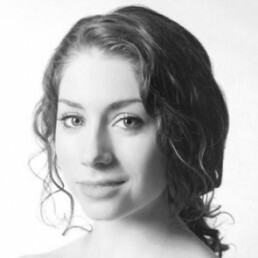 New to Pilates? A private session or two is recommended to get you comfortable with the apparatus and movements before attending a group class. Our Pilates FAQ is also a great place to learn more.